With a diploma in Equine Production and Breeding Management, you would think I would be breeding fancy horses for the Olympics, but my true love is photography. As a photographer, I am truly inspired by each and every couple’s unique personality, beauty, and love. From the first tears of a bride as she sees herself in her dress, the happy smiles and cheers of a newly wed couple walking down the aisle, to the first dance as husband and wife – I love it all. Real, classic, and romantic, I capture moments as they happen and believe that these truly are what memories are created by. I take natural, expressive photographs and I document the emotional connections between the couple. Anyone can tell a person to smile and take their photograph, but I capture genuine emotions. 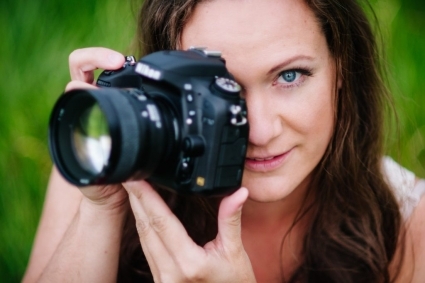 I will photograph your day with minimal posing and capture your emotional moments from a distance without being intrusive. I have photographed weddings in six different countries. Thank you Elisha Isabelle Photography! 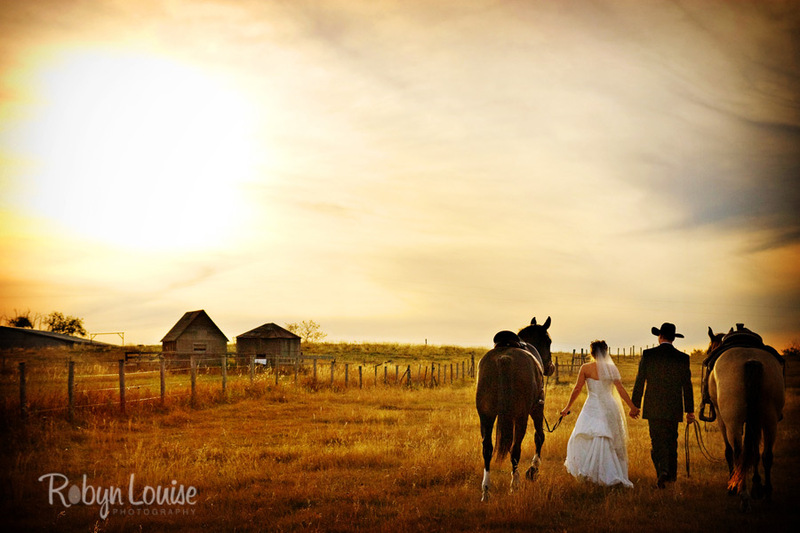 In 2007, I had the opportunity to photograph the couple Andrea and her husband Jason the day after their wedding riding their horses in their wedding attire – combining my great love for horses with a wedding. One of the photos from this session, “Sweet Sunset,” won first place in the Couples Category of the 2007 DWF and Finao Photo of the Year Contest.